Baseball is considered one of the world's "major sports" and is a national sport across North-, Central- and South America and the Caribbean, as well as East Asia. In Latin America, baseball is often referred to as “el rey de los deportes” (The King of Sports). Baseball attracts approximately 150 million fans of all ages to ballparks worldwide and features the top two professional leagues in all of sport in terms of annual attendance. Baseball/softball is also considered one of the biggest gender-balanced youth sports, with the majority of its estimated 65 million athletes between the ages of 5 and 21 years of age. 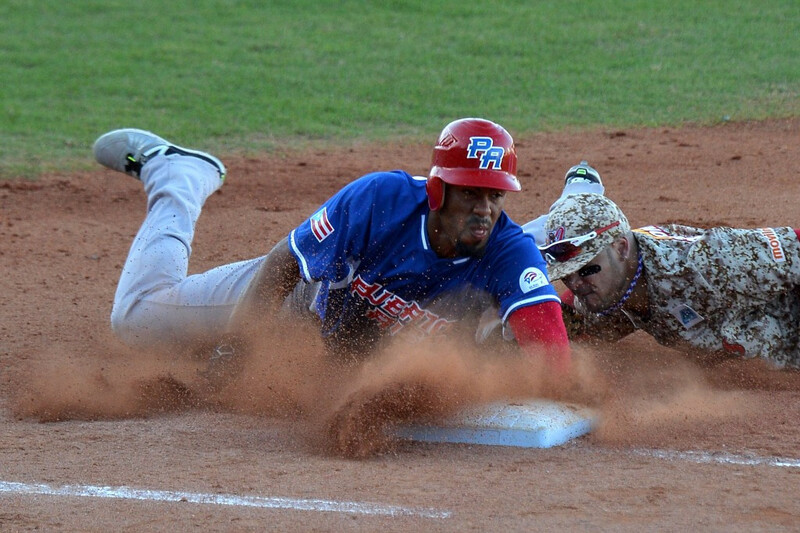 The PREMIER12 is the flagship international baseball tournament organised by the WBSC, featuring the 12 best-ranked national baseball teams in the world. The first PREMIER12 global championship was held in Taiwan and Japan in November 2015, and generated over $US 131 million in brand exposure and a record 2+ billion social media impressions. It will be next scheduled in 2019 and serve as a qualifier into the Olympic Games Tokyo 2020. 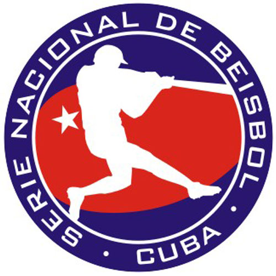 The historic Serie Nacional del Béisbol Cubana is the top sports in Cuba and one of the most historic/prestigious in the Americas. The iconic league features 16 clubs, which have produced numerous legendary international stars. Dominican Professional Baseball League LIDOM is the highest level of professional baseball in the Dominican Republic, consisting of six teams. 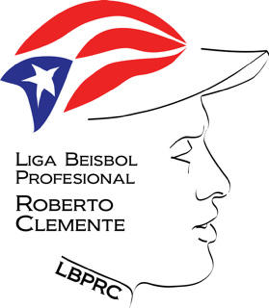 One of the earliest founded pro baseball leagues, the Roberto Clemente Professional Baseball League of Puerto Rico was launched in 1938 and is the top-tier sports league in Puerto Rico. 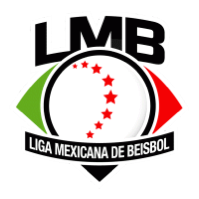 The Mexican Baseball League (LMB) was founded in 1925 with six teams. Over the years, LMB has expanded to 16 teams. The 2015 season was one of the most attended for LMB, with 3.8 million paid attendance. 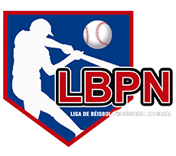 The Nicaraguan National Professional Baseball League (LNBP) was originally founded in 1956 and currently features four teams. The government recently announced a new project to construct a modern national baseball stadium in Managua, the capital city. 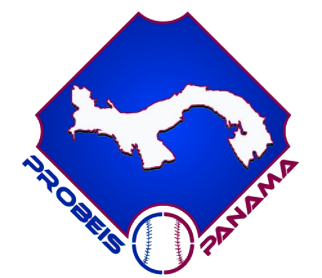 Re-launched in 2011, the four-team Panamanian Professional Baseball League (Probeis) is the top-tier national baseball league in Panama. Caballos de Coclé were crowned the 2017-2018 champions. 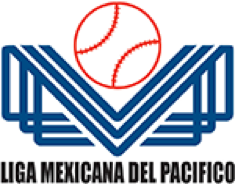 The Mexican Pacific League is an independent winter league with the eight-team regular season running from October to December, and a playoff series taking place in January to determine the champion. Venezuela features one of the most competitive leagues in the Americas. 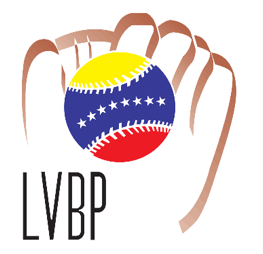 Caribes de Anzoátegui were crowned the 2017-2018 champions of the eight-team Liga Venezolana de Béisbol Profesional. 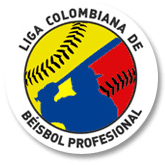 The Colombian Professional Baseball League is a winter competition held over three months. MLB, the first-ever established professional sports league in the world (in 1876), opened the 2016 championship season in early April. MLB attendance in 2015 totaled 73.7 million (30,517 per game), again topping all other sports leagues worldwide. In addition to the major leagues, many North American cities and towns feature minor league teams. The minor leagues are divided into classes AAA, AA, High A, Low A, Short-Season A, Advanced Rookie, and Rookie. NIPPON Professional Baseball (NPB) is the premier and most historic sports league in Japan, helping to maintain baseball’s position atop the sports pyramid in the country. In 2017, NPB ranked as the sixth-highest attended sports league in the world. 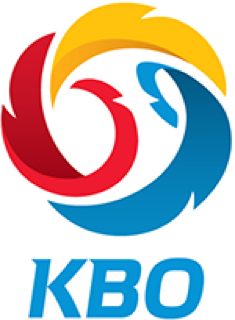 Korea Baseball Organization is the most popular sports league in the Republic of Korea, particularly following the nation’s gold medal in baseball at the Olympic Games Beijing 2008. In 2016, the 10-team KBO is debuting the new 24,000-seat Daegu Samsung Lions Park and the 16,000-seat Gocheok Sky Dome — the first-ever indoor baseball stadium in South Korea. KBO attendance rose 13% to 7.36 million in 2015, a record high for Korea’s premier sports league. KBO targets another record-breaking year in 2016 that will push attendance past the 8.0 million mark for the first time in the league’s 35-year history. The four-team Chinese Professional Baseball League (CPBL) is the most prestigious and popular sports league in Taiwan. The top-tier league opened its 27th season in mid-March. CPBL’s 2016 opening game attracted an opening-day record of more than 19,000 fans, highlighting baseball’s trend of increasing popularity, both in terms of participation and spectators. In 2015, CPBL’s annual attendance increased 8.39% to 1.3 million (5,500 per game). The 4-team league stages a 120-game season. The Lamigo Monkeys won the CPBL crown in 2017. 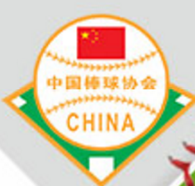 Founded relatively recently in 2002, China’s professional baseball league, the Chinese Baseball League (CBL) features six clubs, with the Beijing Tigersianjin Lions having won 5 CBL titles. 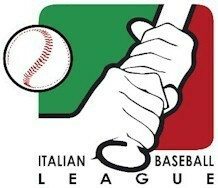 Of the more than 20 national leagues in Europe, the eight-team Italian Baseball League is considered the top baseball league in Europe. The Dutch Baseball League is the highest level of professional baseball in The Netherlands and rivals the Italian Baseball League. The Dutch are the current Europeans champions. Established in 2010, the six-team Australian Baseball League is the only top-tier professional baseball league in Oceanian and is overseen by the Australian Baseball Federation.